Noodle: Wheat Flour, Salt, Water. Sesame Sauce Pack 14%: White Sesame Seeds, Canola Oil. 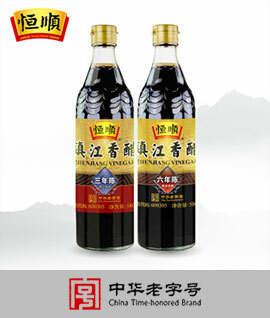 Soy Sauce Pack: Water, Black Soybean, Salt, Sugar, Colour (E150a), Flavour Enhancer (E621, E631, E627), Acidity Regulator (E330), Sweetener (E955, E950), Preservative (E211). Sesame Oil Pack: White Sesame Seeds.